Lord Aäkon Këëtrëh - Everything (Belketre, Torgeist). 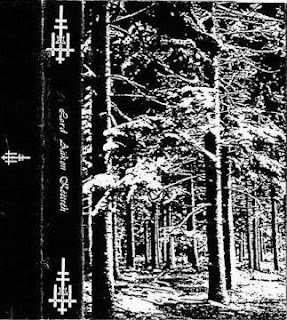 The Dark Winter,demo(1997),has 15 track,(dont have a names),total playing time 33:34. Les Legiones Noires! Awesome - thanks! All music and videos here is my taste,download it if you like it,if dont,die!